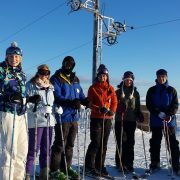 “An excellent family day ‘skiing’ at Lecht 2090 with Josh as our instructor , we all had a great day and the company were very accommodating to our needs . 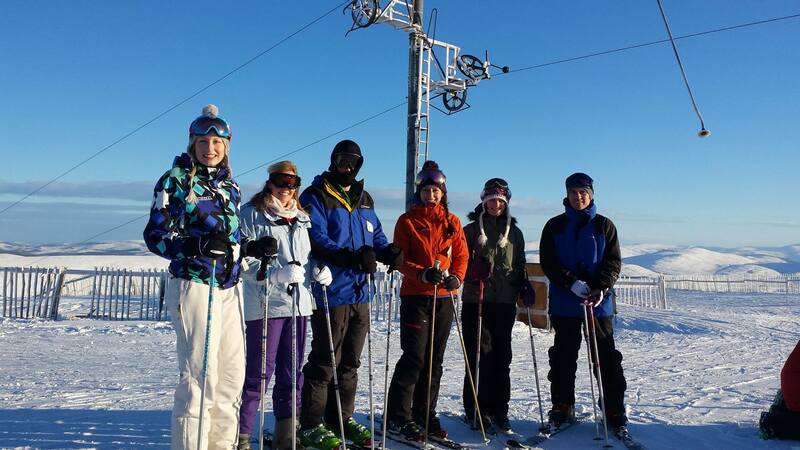 Active’s ski & snowboard school provide ski lessons in Aviemore at Cairngorm and also at The Lecht. 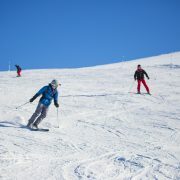 We will even take you Nevis Range if our local ski areas are closed or stormy. 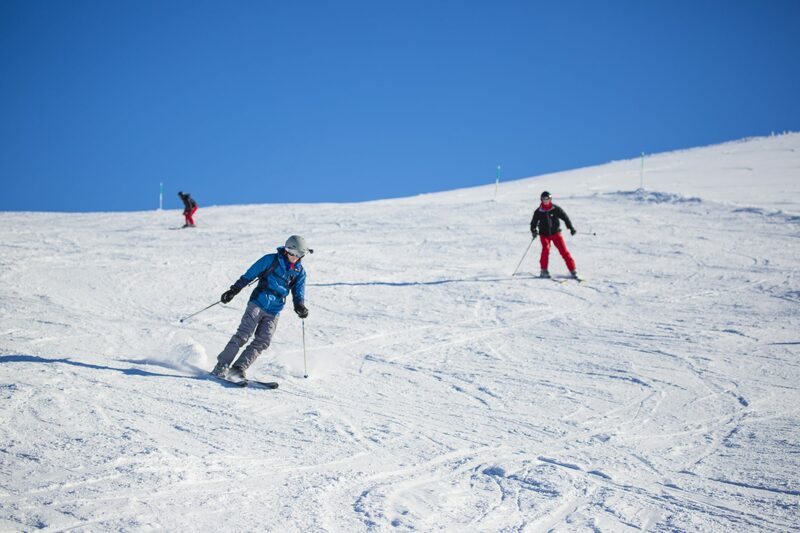 We will select the ski centre with the best conditions and weather as well as the most suitable runs to match our clients ability. We are the only company offering this level indvidualsed level of service. Your day also includes transport to any of these areas from Aviemore and Newtonmore. Saving you money and allowing you to relax as we drive you to the slopes. No one else offers this service. 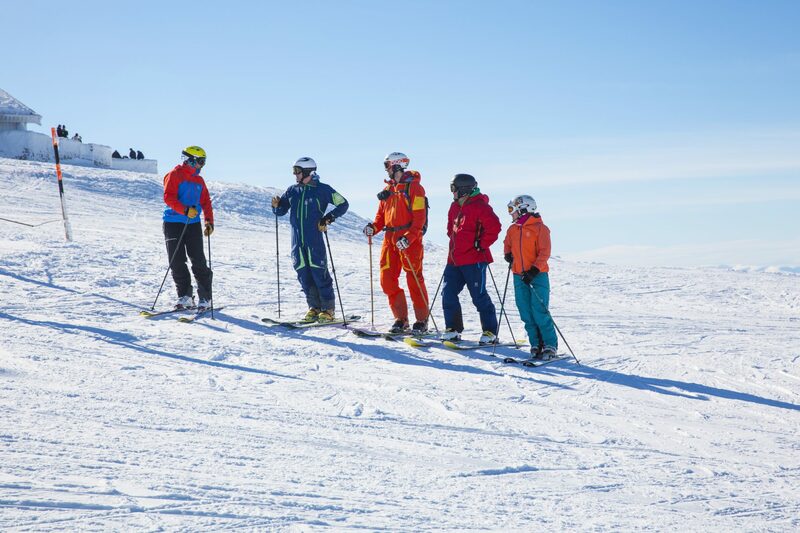 The easy to use chart below will help you to work out your ski requirements automatically. 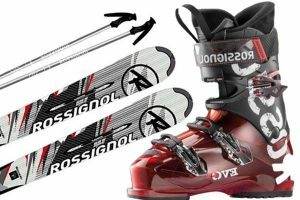 Simply work out your ski length and enter with your normal shoe size to the calculator on the right. 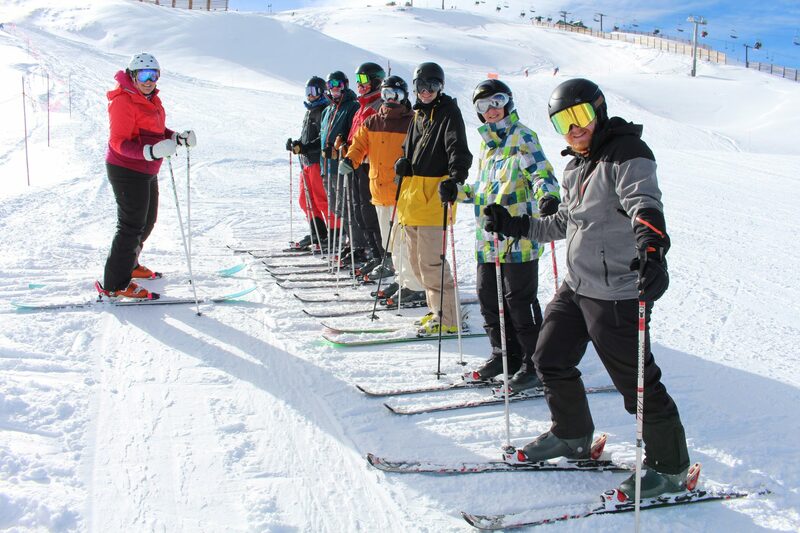 Your skis will set and for for the start of your lesson. N.B. If you’re unsure about your exact shoe size we advise going up a half size. 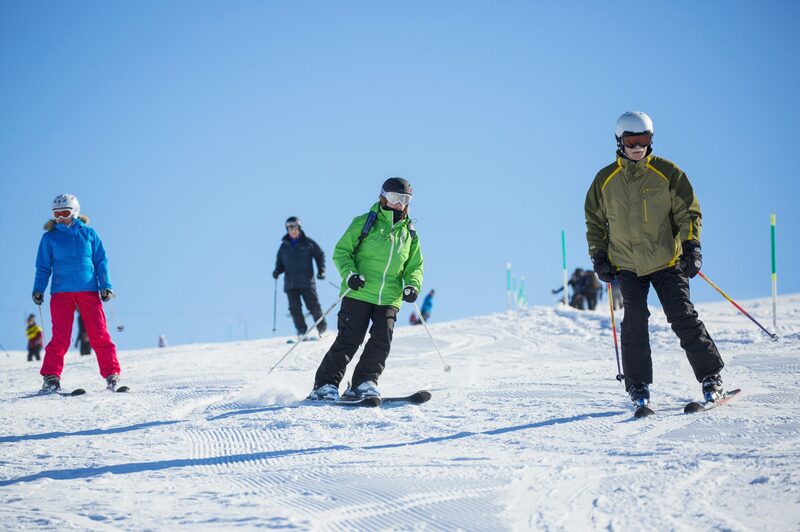 *Please note if you are a season pass holder for The Lecht or Cairngorm your lesson package price minus the pass is £65, please contact us before booking. 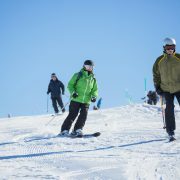 On the day conditions will determine which Ski resort we will visit for the lesson, you may have to purchase the day pass for this resort.